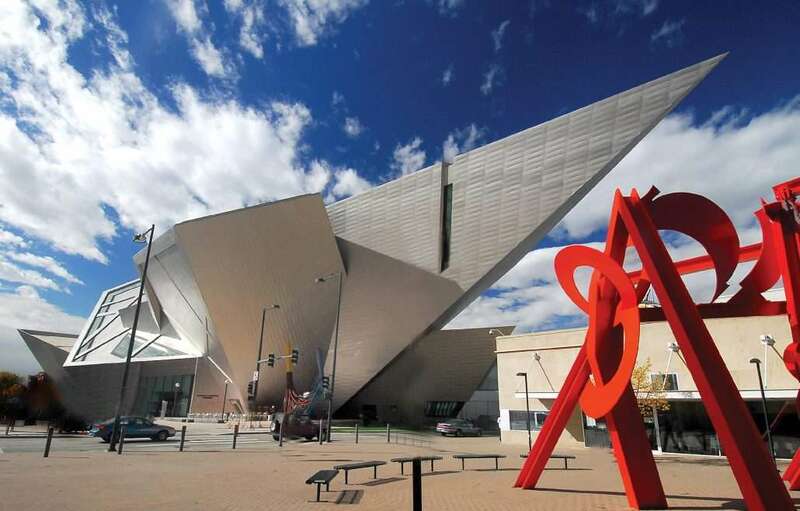 Denver, Colorado: The outdoor city with urban adventures for all ages. 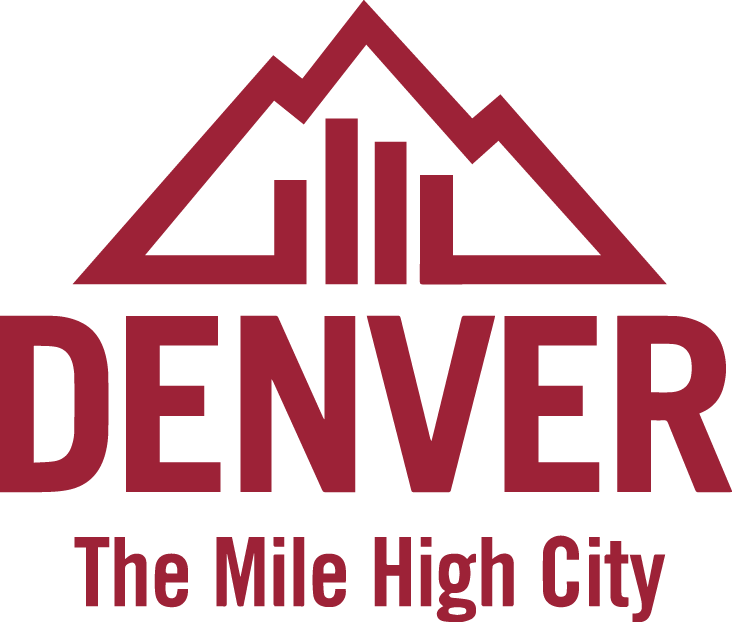 Located near the base of the spectacular Rocky Mountains, Denver’s casual atmosphere, 300 days of sunshine and brilliant blue skies encourage exploration. 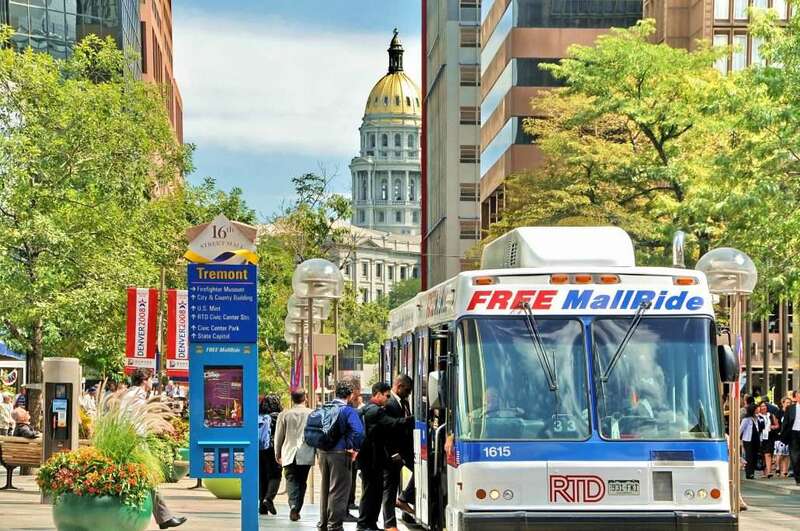 Enjoy the walkable city center and the 16th Street Mall, a mile-long pedestrian promenade lined with dozens of outdoor cafes and pubs. 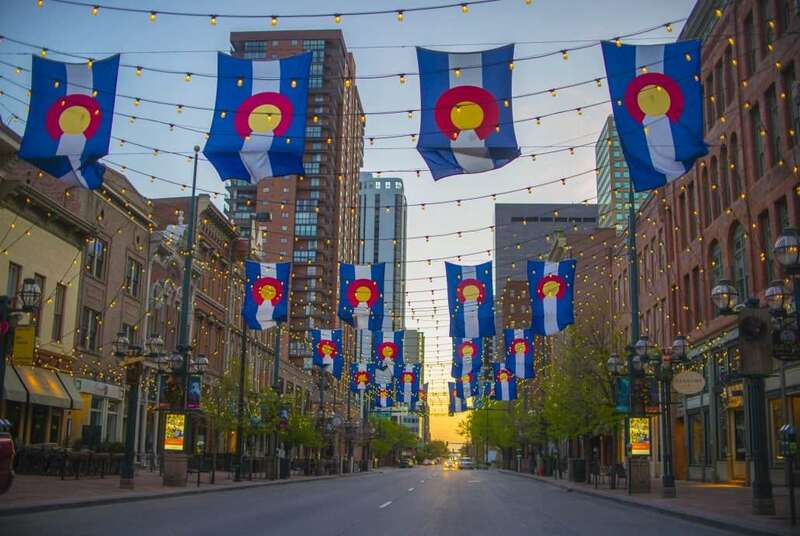 Stroll through LoDo (Lower Downtown), the 26-square-block historic area that has transformed Victorian buildings to create hip neighborhood filled with breweries, rooftop bars, acclaimed restaurants and music clubs. Shop in the boutiques of Larimer Square or get western shirts and boots at Rockmount Ranch Wear. 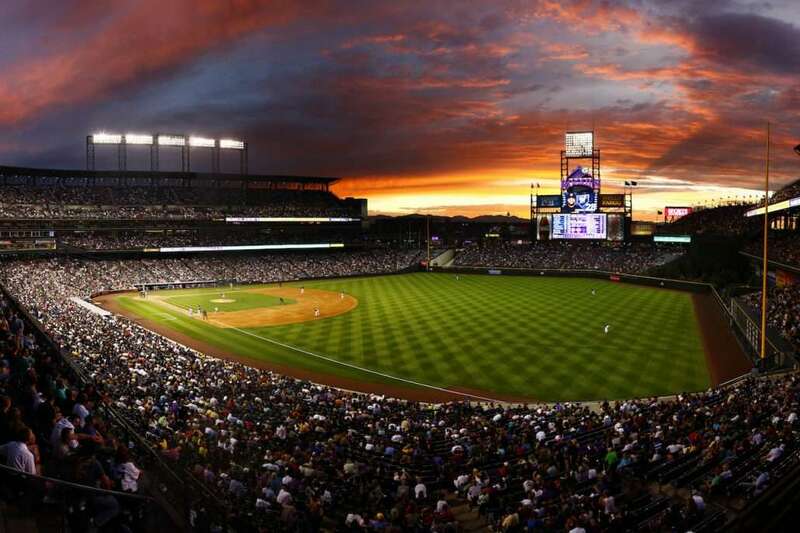 Cheer for Denver’s professional baseball, football, basketball and hockey teams. 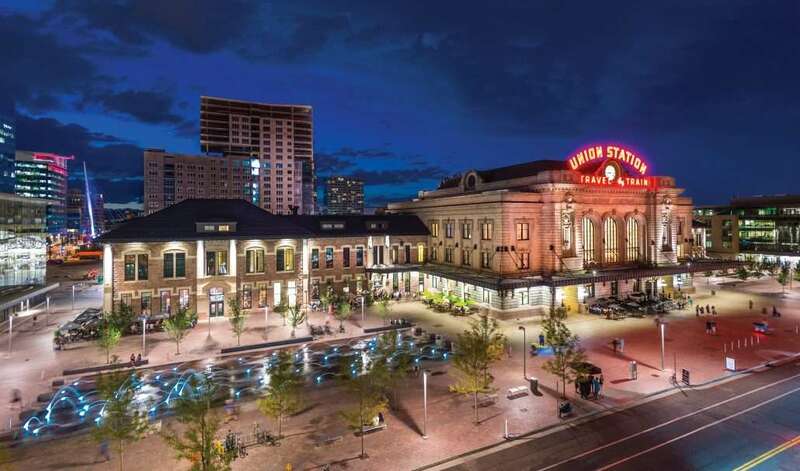 Or dine al fresco at Denver Union Station, the 1914 Beaux Arts train station that is now home to restaurants, bars, an ice cream parlor and a hotel. 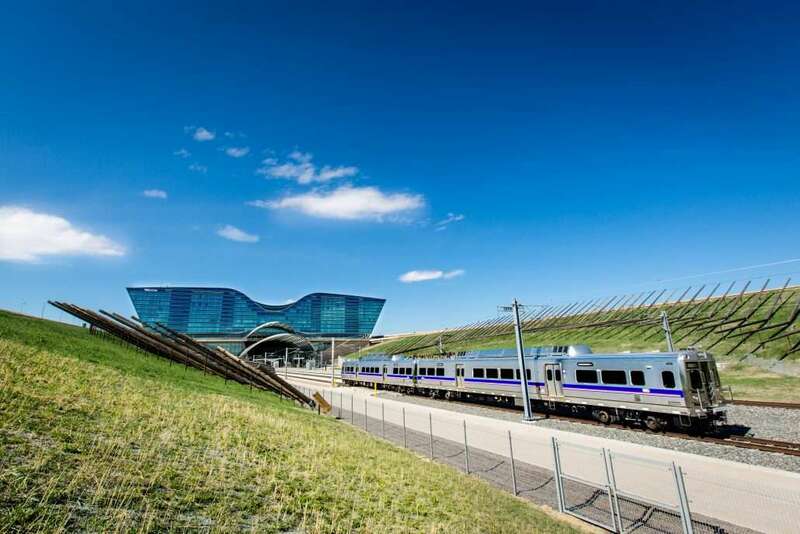 Direct rail service connects Denver International Airport to this beautiful, welcoming entrance to the city. 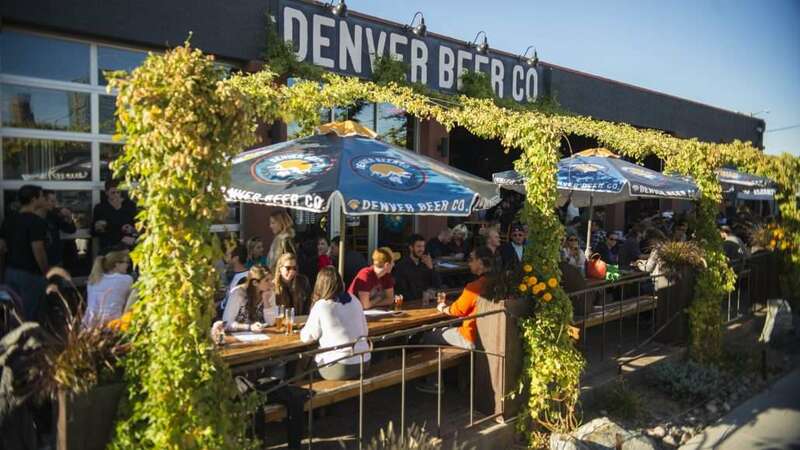 Denver is known for its locally crafted beer and the Denver Beer Trail is the perfect guide to some of the city’s best breweries, many of them located in the heart of the city center. 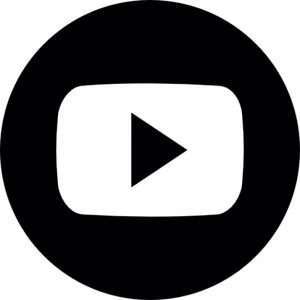 Or, learn from the experts on a guided craft brewery tour. For more urban adventures, find great bargains at Denver Premium Outlets, discover upscale shopping in Cherry Creek, browse the creative galleries along the Art District on Santa Fe or the Golden Triangle Creative District, and explore art and history in the Golden Triangle Creative District at History Colorado Center, the Kirkland Museum of Fine & Decorative Art or the Denver Art Museum, famous for its Western art collection. 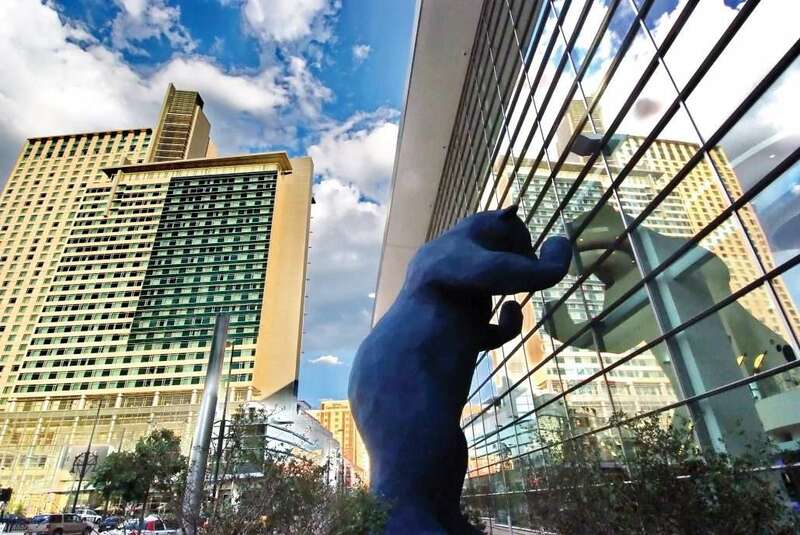 Get close to nature at Denver Zoo and Denver Museum of Nature & Science, located in City Parks, 15 minutes from the city center. 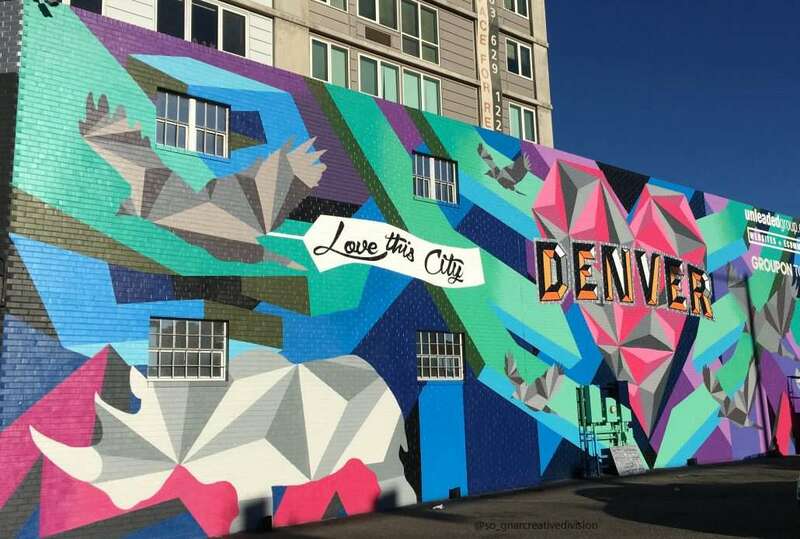 Shop in unique boutiques in the Highlands neighborhood or take a B-cycle bike to see street art murals and hear live music at intimate music venues in RiNo (River North) Art District. Just a short drive away, the amazing Rocky Mountain playground awaits. 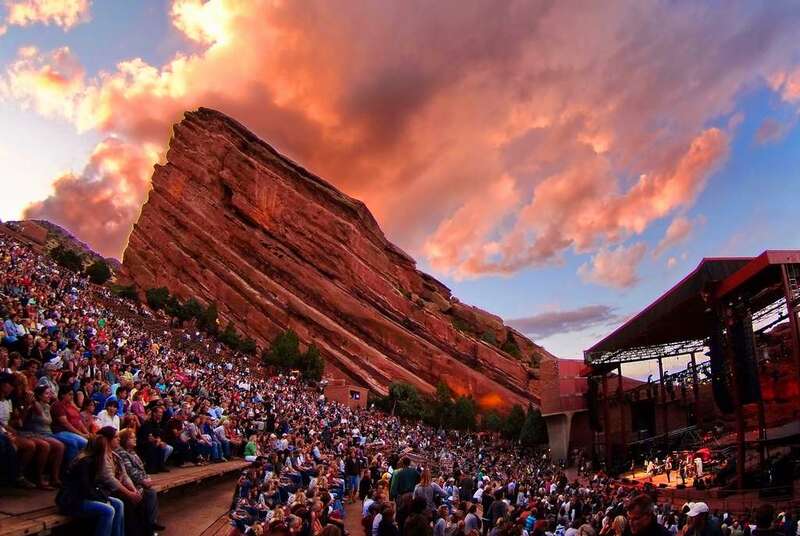 Hike or enjoy a concert under the stars at the one-of-a-kind Red Rocks Park & Amphitheatre. Stop by Buffalo Bill’s Museum & Grave in Golden. 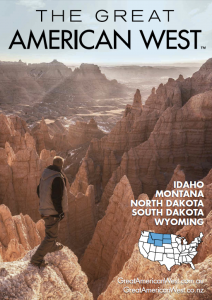 Or take a day trip to Rocky Mountain National Park and enjoy waterfalls, wildlife and magnificent, scenic vistas. Find out more at VISITDENVER.com.